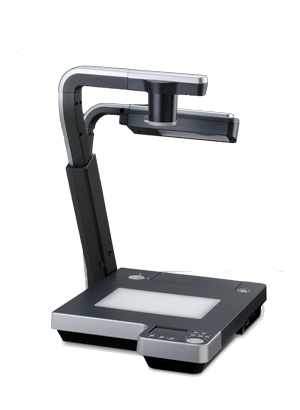 Not only for teaching and presentations, the ELMO Visual Presenter P100N goes further by featuring advanced technologies and concepts to enhance a wide range of communications. It’s the perfect presentation tool, allowing users to easily break through the constraints and obstacles that previously seemed to hamper communication. It’s easier to understand, easier to use, and best of all, it gives you more power to communicate. Everything about it was developed with the goal of transforming communication for the better. It is certain to evoke an unprecedented, gratifying response from your audience, giving you a well-deserved send of satisfaction.